It’s been said a million times that those who don’t remember history are doomed to repeat it.This is especially true in the tech and business arenas. 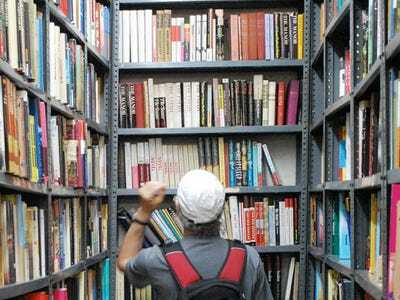 These essential books serve as an excellent study in the success (and failure) of tech companies and the history of how we got where we are with computers. 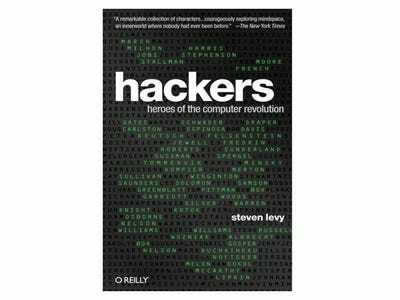 Levy's noted book on the 'heroes of the computer revolution' follows the advent of computing from the 1950s to the early 1980s. You'll recognise most of the names here, like Bill Gates, Steve Jobs, and Steve Wozniak, but they only account for half the story. The other half is in here as well. 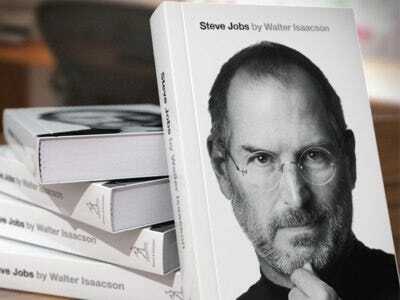 Isaacson's blockbuster biography of the Apple cofounder painted Jobs in a humanising light and featured loads of interesting anecdotes about his life and the founding of one of the most compelling companies in technology today. 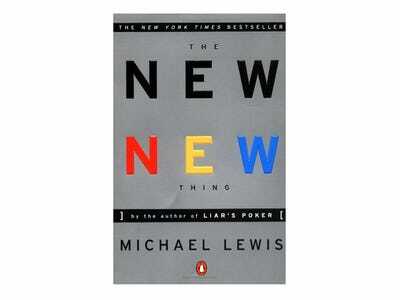 Lewis's book on Jim Clark, the billionaire founder of three huge companies -- Silicon Graphics, Netscape, and Healtheon -- takes a look at how Clark used internet technology to make his money and where internet technology is heading in the future. 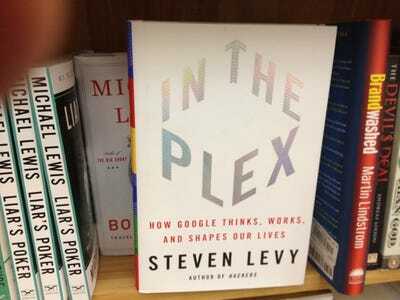 Who wouldn't want to read a book detailing the inner operations of a company noted for its secrecy over almost everything else? 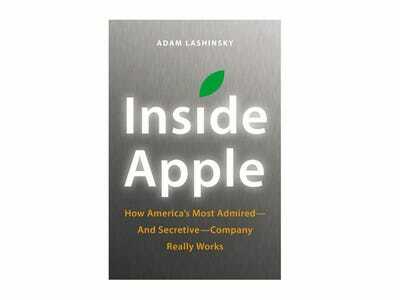 Lashinsky speaks to former and current employees to paint a picture of what it's like to work behind closed doors in Cupertino. 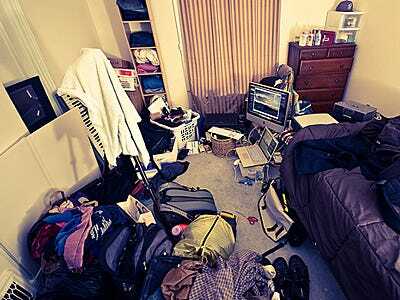 Google has shaped the internet since its founding in 1998. 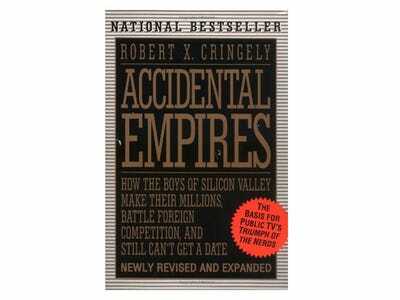 In his book, Levy takes a close-up look at the company, one of the most successful in history. 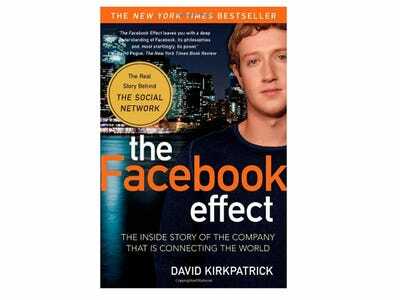 The inspiration for the movie 'The Social Network,' Kirkpatrick's book takes a look at Facebook's story from the controversial founding to its global presence with one billion users. 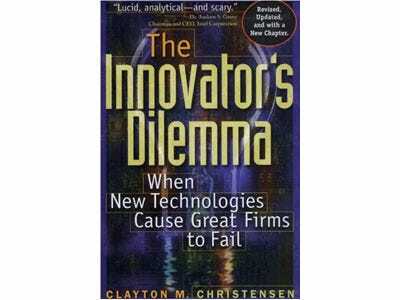 When great ideas flop, who or what is to blame? This book aims to figure out just that, and provide you with advice to make sure your company isn't the next one to go belly-up. A tiny piece of silicon designed in the late 1950s has existed in varying forms in every computer since then. 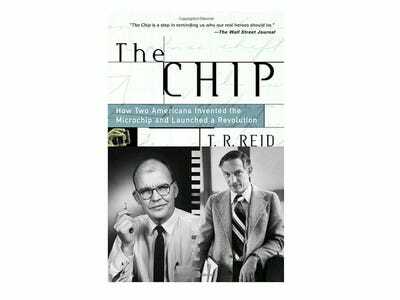 This book takes a look at the story of the microchip, invented by two people at nearly the same time working independently of each other, which gave Silicon Valley its name. Amazon's success should be the stuff of legend, but here it is in the real world, shipping things all over the place and making loads of money. 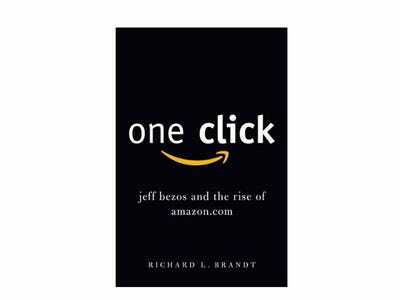 Brandt's book examines the Amazon story and what makes the company tick. 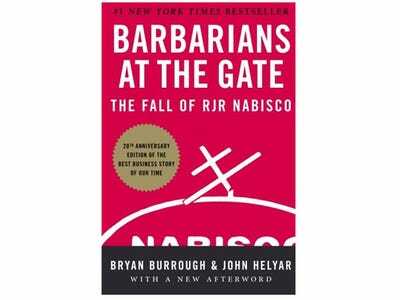 This is more of a business book that examines the decline Nabisco. We're including it here as it might be an interesting study for those interested in the current goings-on with Dell.